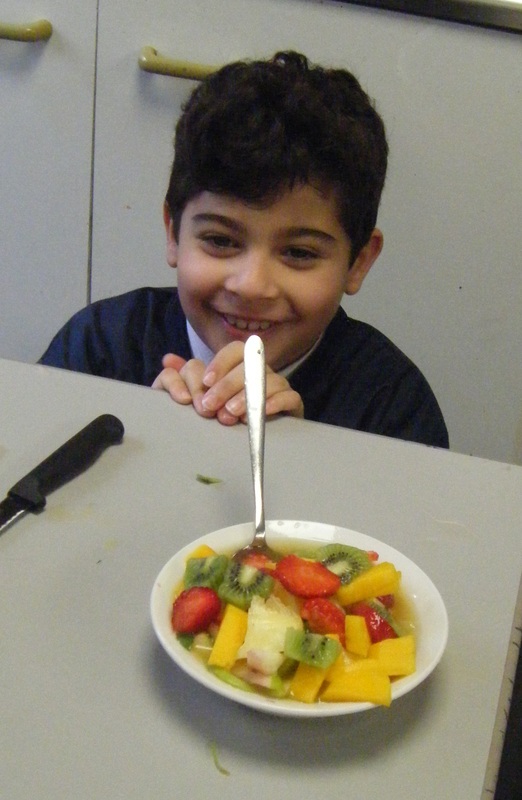 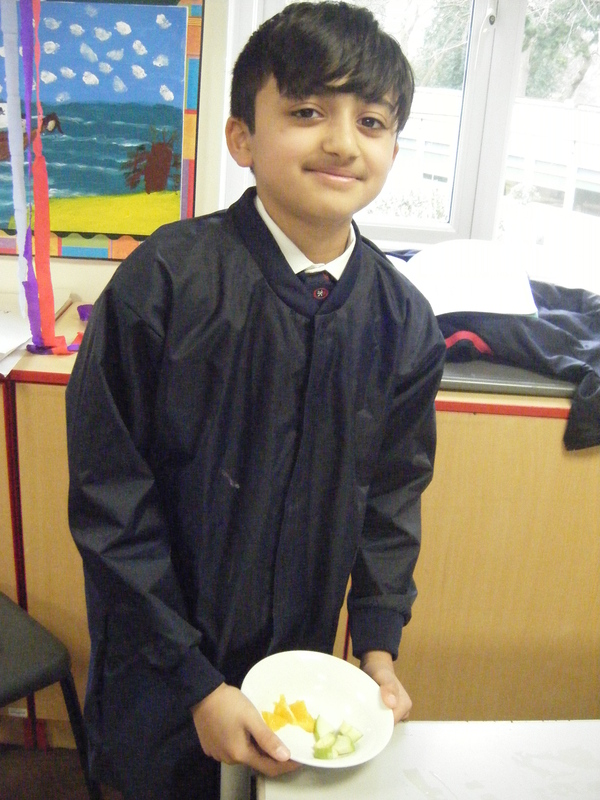 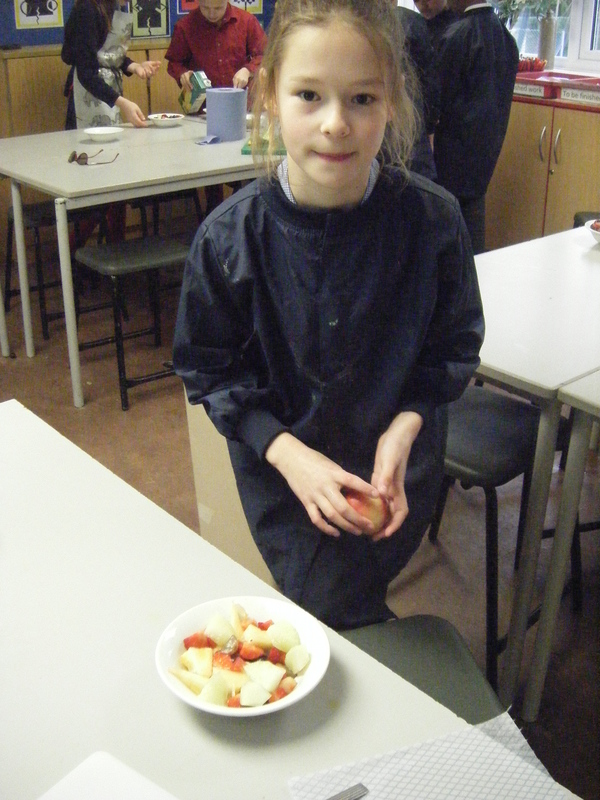 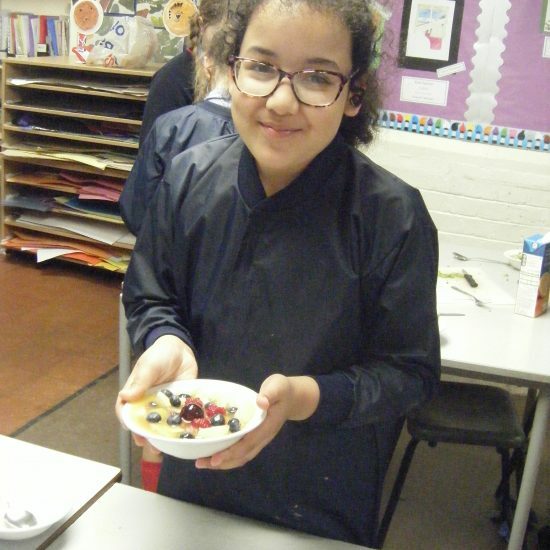 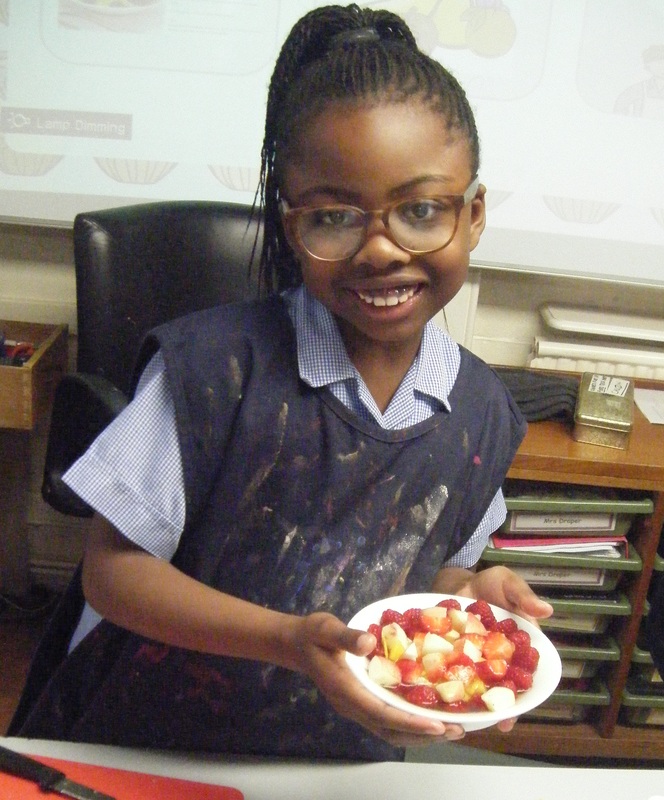 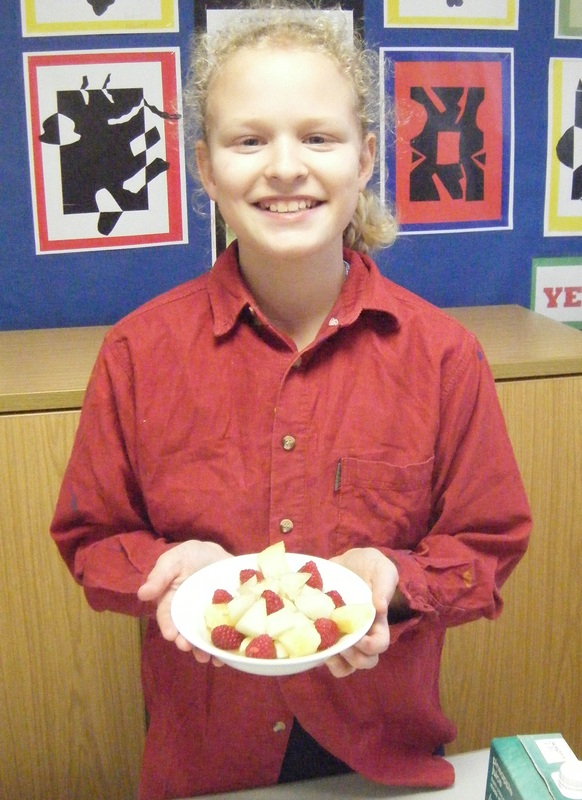 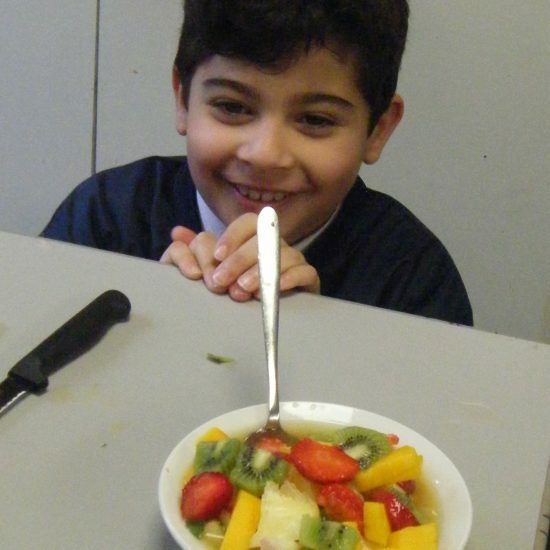 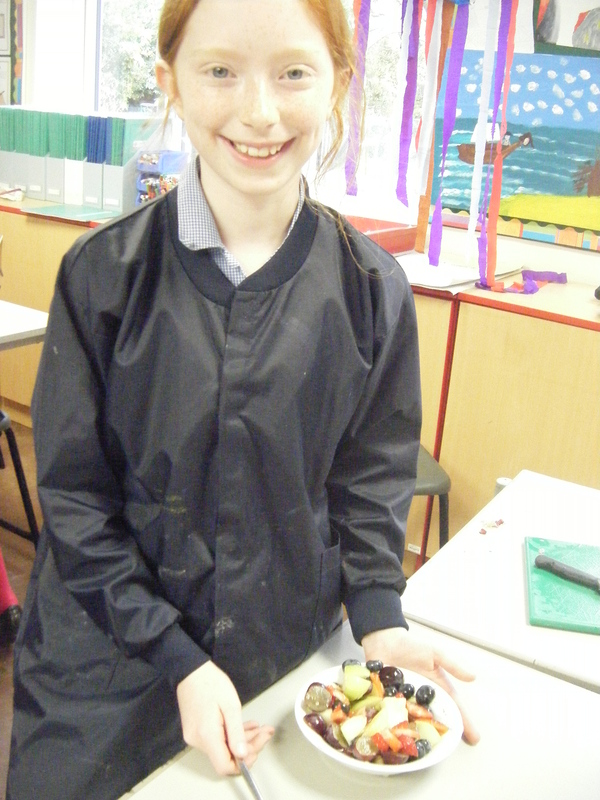 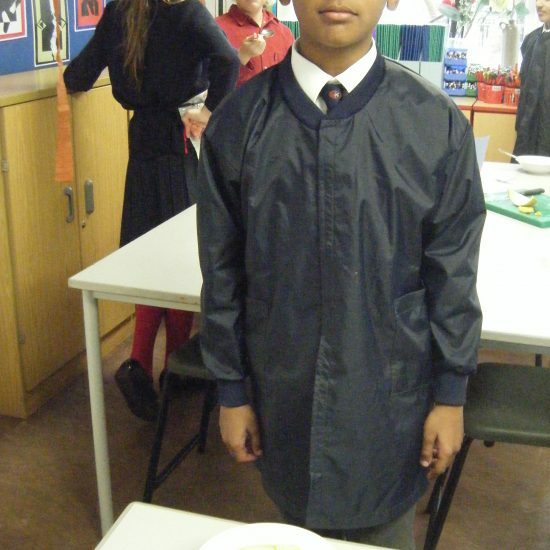 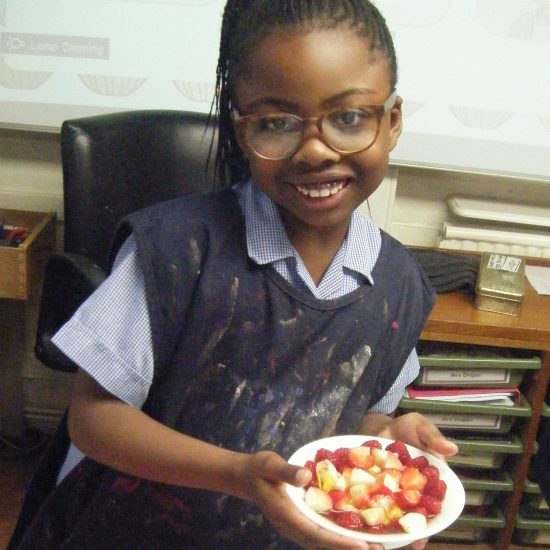 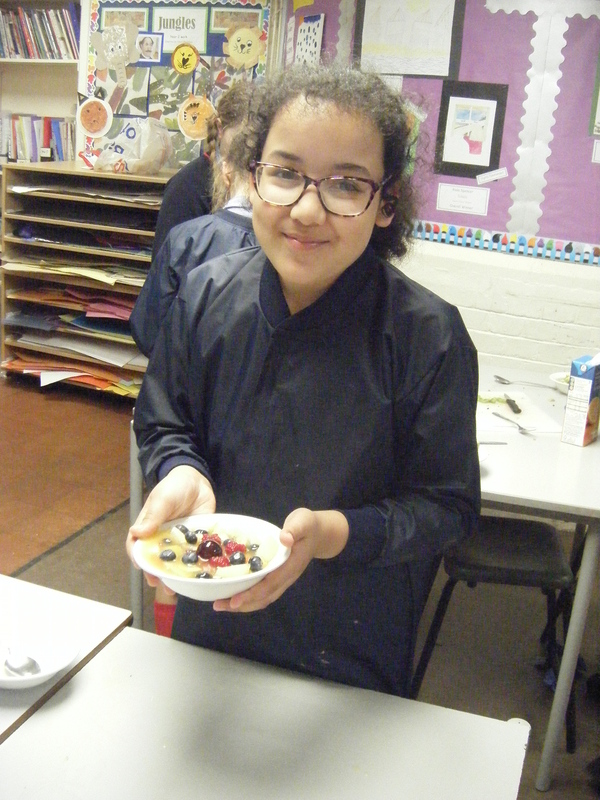 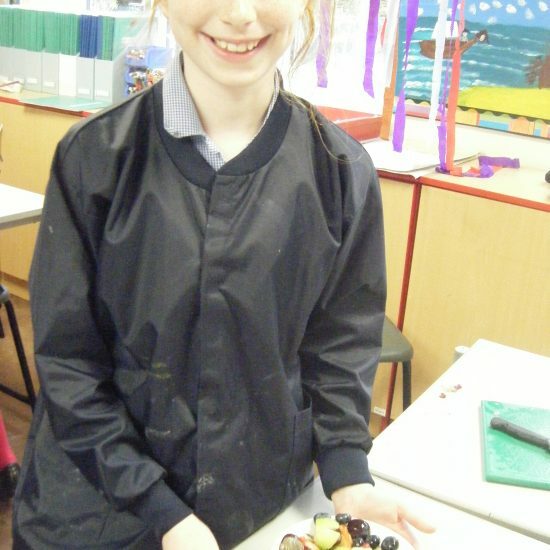 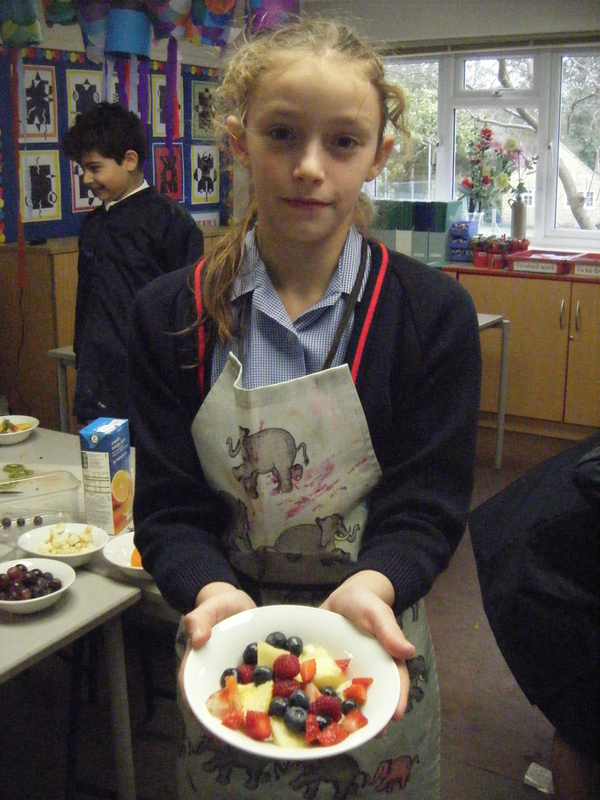 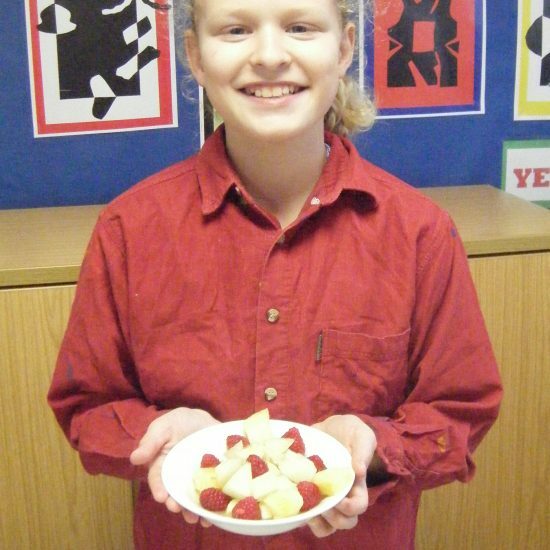 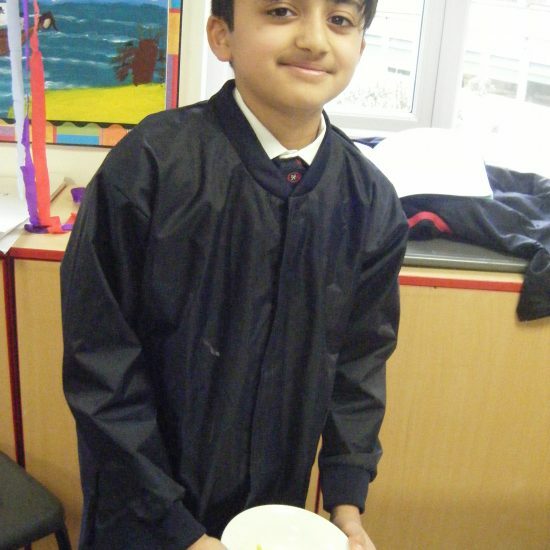 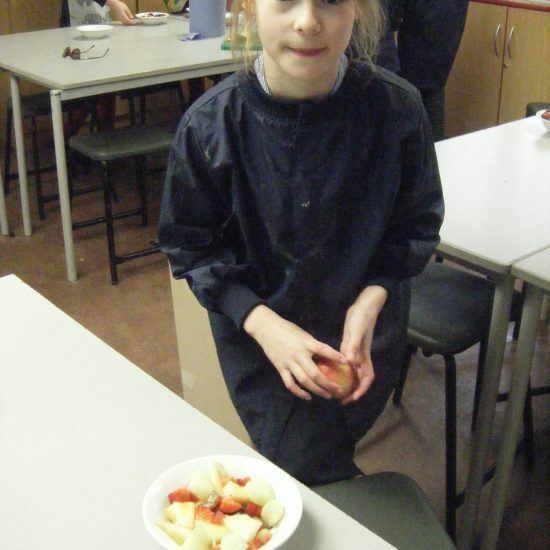 Year 5 became chefs in their food technology lesson recently, they designed their own fruit salad recipes. 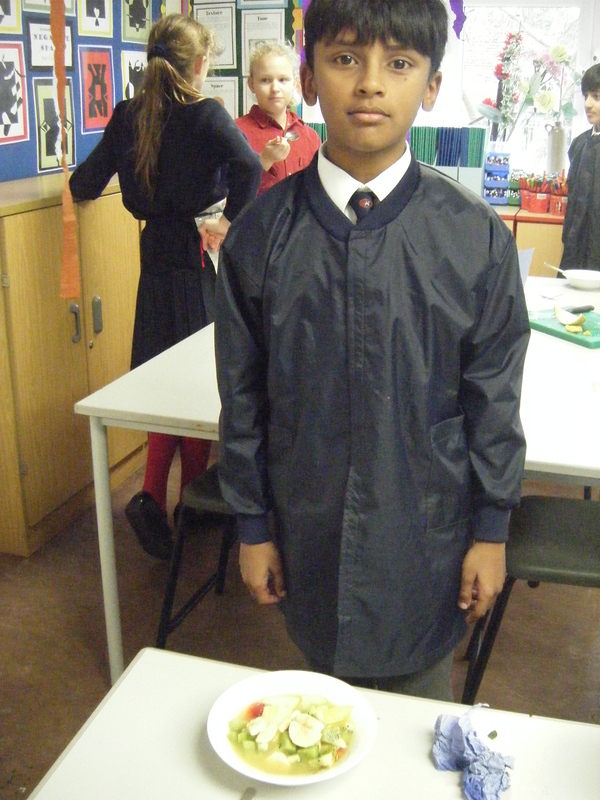 They enjoyed making them and then tasting each other’s dishes. 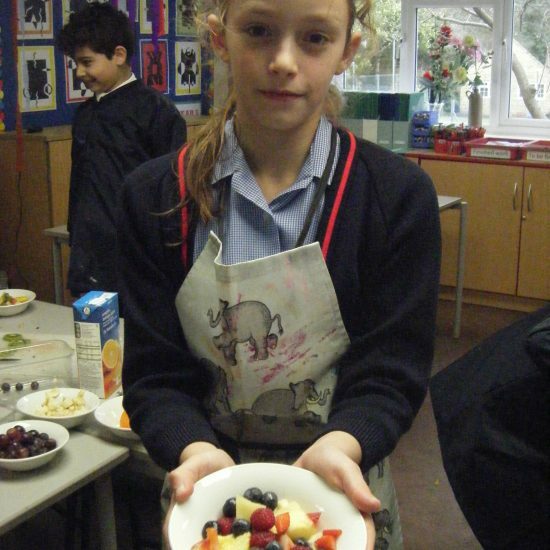 They look very appetizing.